Dogs love Kale is an American dog treat brand which make healthy, all natural, gluten and grain free treats. They key ingredient is Kale, which is super antioxidant and contains a ton of essential vital vitamins. Dogs Love Kale’s packaging is very cute, each bag has a little window, through which you can see the treats. 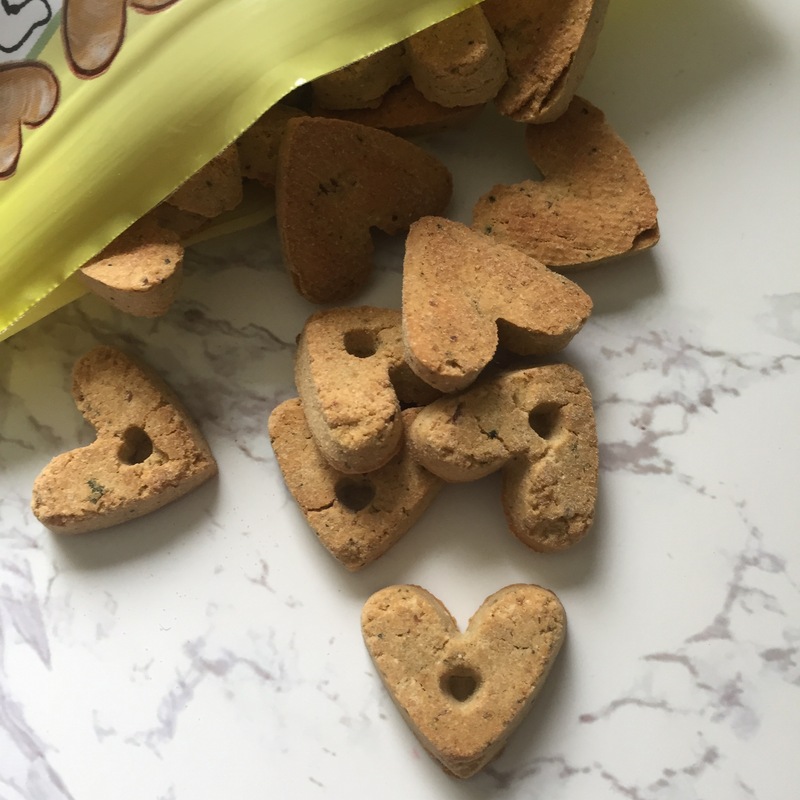 The treats themselves are shaped like hearts, which is very cute, unique and appropriate for this month! The size of the treats is a great size, they may be a little big for smaller dogs but can easily be broken into smaller sections. 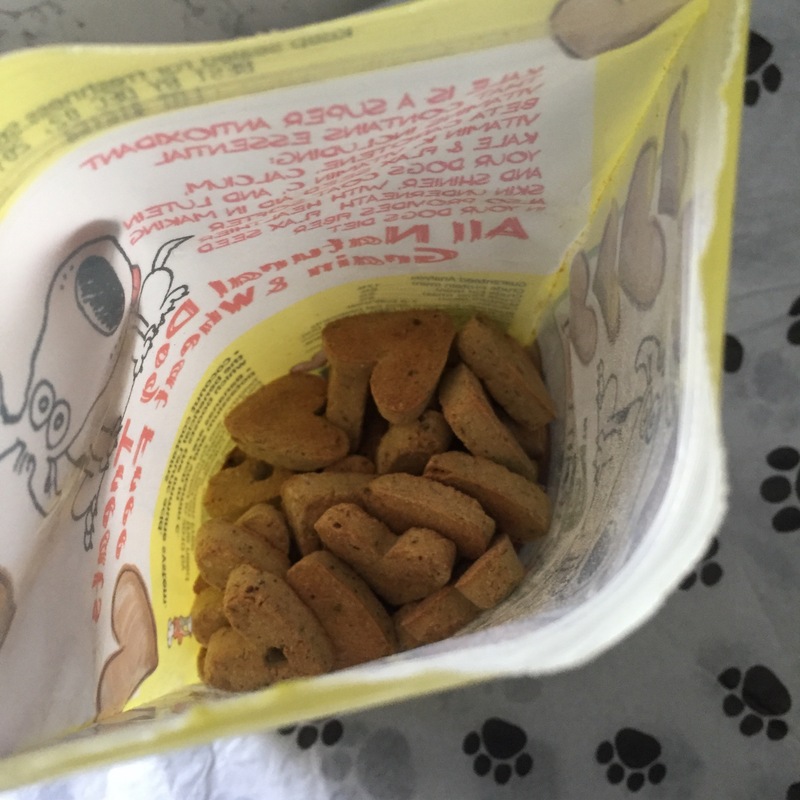 The packaging is also a resealable bag, which helps maintain the freshness of the treats and their shelf life, it also means they are great for travelling. Obviously the most important part. Before I even had the bag open, Ember was sniffing away waiting at my feet for a treat to try. These treats smell very natural and the coconut and banana smell was definitely distinguished. When I gave Ember the treat she crunched it u in second and went back to make sure all the crumbs were licked up. As usual, she came back for more, which I always take as the sign that she loved them. The ingredients used in all Dogs Love Kale treats are ingredients I would be happy to feed Ember and the treats are also all low in calories. I love how the ingredients list is minimal, no unnecessary additives or preservatives are included and you can clearly see all the ingredients clearly. 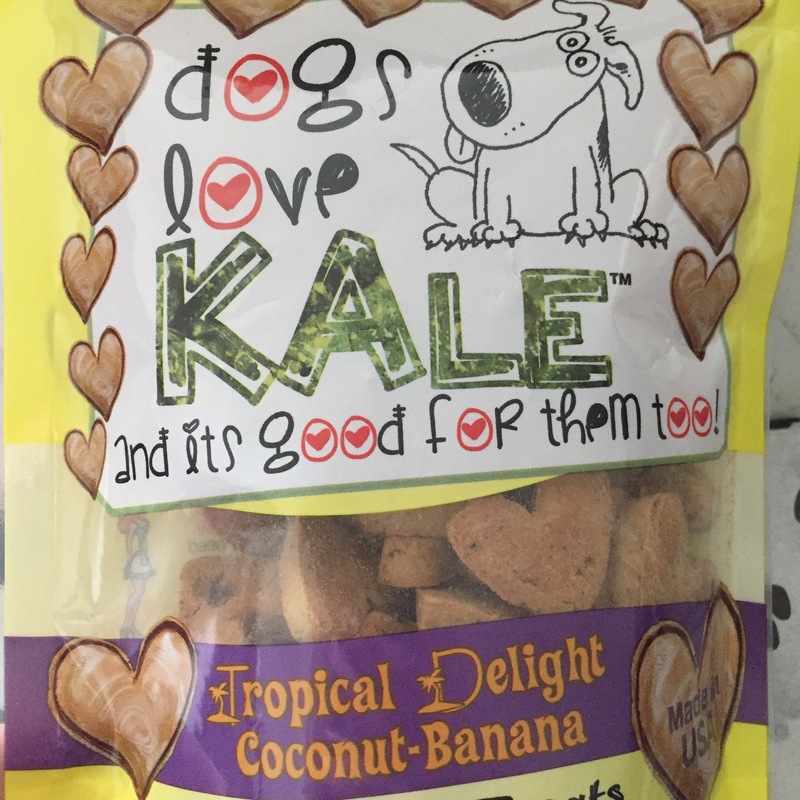 Check out Dogs Love Kale’s website here to find out more about the brand and these treats. I purchased these treats here in the UK from Pets Corner. 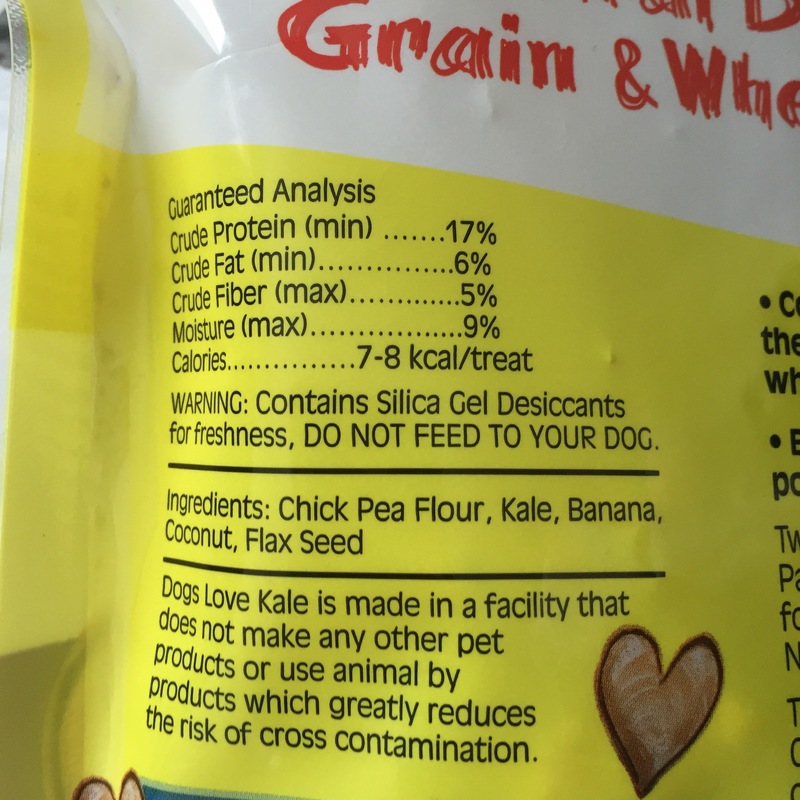 Oooh these look great – I had never thought of feeding dogs Kale! Definitely going to have to give these a try with Alfie.